The World Bank Board of Executive Directors on June 20 approved a new Country Partnership Framework (CPF) for Ukraine for 2017-2021, which is aimed at facilitating the country's sustainable and inclusive economic recovery, according to Ukraine's Finance Ministry. "The new 2017-2021 Country Partnership Framework for Ukraine focuses on ensuring that markets work more effectively, the right conditions are put in place for fiscal and financial stability, and service delivery is improved for all Ukrainians," the World Bank said while presenting the concept. 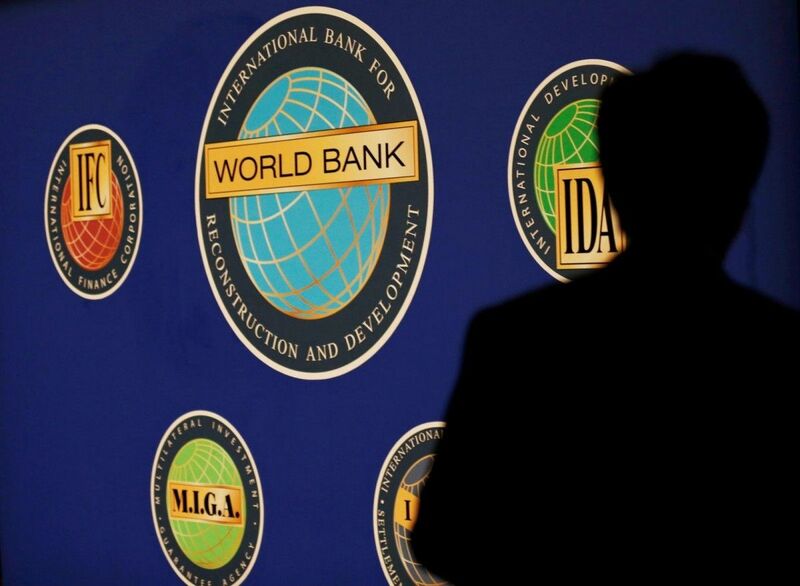 The World Bank says the program is fully aligned with Ukraine's development strategy, as outlined in the government program and action plan adopted in April 2017, and is based on the findings and recommendations of the recent World Bank Systematic Country Diagnostic for Ukraine. Read alsoWorld Bank supports draft pension reform in Ukraine – social policy minister The CPF, which is a joint strategy of the International Bank for Reconstruction and Development (IBRD), International Finance Corporation (IFC), and Multilateral Investment Guarantee Agency (MIGA), is the result of extensive consultations and engagement with the government of Ukraine, the private sector, academia and civil society. IFC's primary focus is to boost the competiveness of Ukraine's private sector, by creating a level playing field and attracting additional private investment to create an environment where competition, entrepreneurship and innovation will flourish. It suggests a medium-term plan for supporting reforms implemented by the Ukrainian authorities, the ministry said. The guidelines cover such areas of strategic partnership as public finances governance, public governance reform, anti-corruption measures, mitigation of fiscal risks and state investment management, strengthening of the financial sector, an improvement in infrastructure, the creation of a level playing field for the private sector, as well as land reform, healthcare reform, privatization, and social security. The financial support of the World Bank during the CPF period will depend on the progress Ukraine will make while conducting reforms, as well as on an improvement in the implementation of World Bank projects in Ukraine, on the World Bank's general loan potential and Ukraine's loan quota. UNIAN memo. The IBRD has an on-going portfolio in Ukraine of eight operations for a total amount of US$2.25 billion. IFC's current committed portfolio is US$695 million, and MIGA has US$134 million gross political risk guarantee exposure.